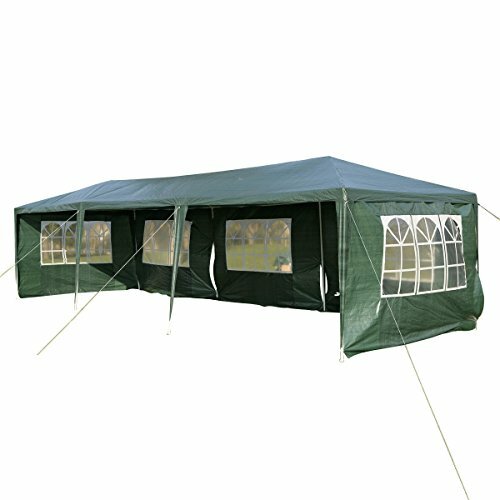 Tangkula 10'x30' Outdoor Party BBQ Tent Outdoor Canopy Green by Tangkula at Kerinci. MPN: 4316576956. Hurry! Limited time offer. Offer valid only while supplies last.